Swift Locksmith Cambridge Call us ANY TIME! 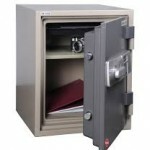 Of course safes are something commonly used in the commercial industry, to keep the takings of the day, or making sure that the cash, or products they have of high value are outside of reach for potential thieves. At your locksmith Cambridge we however, we would like to see this type of solution in more homes. 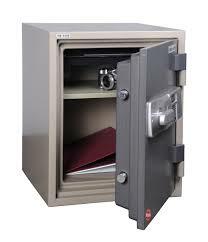 Having a safe in your house, will provide you with a place which to keep your highest financial assets as well as any cash, and important documents you may have. Should you have any questions about safes, or would like some advice on what type would suit your needs, feel free to get in touch with locksmith Cambridge today. 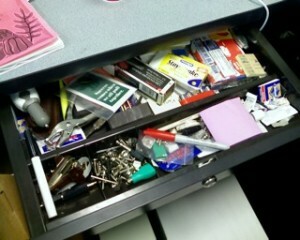 A drawer for your keys rather than a key hook! Where you keep your keys is something that is a habitual thing, and something that we see is the common use of a key hook. 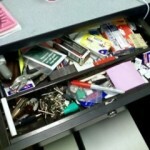 Although it’s not something that the locksmith Cambridge are against, we do see the benefit of having a more hidden solution for keeping your keys such as a drawer. Keeping your keys in plain sight, especially if they can be seen from a window is a higher risk than keeping them out of sight. This means that someone cannot easily say break a window close to your key hook and gain access to the entire house. Your locksmith Cambridge also sees that it reduces the risk of someone pinching your keys a moment when the door or the window is left open and you perhaps have just gone into the other room for a moment.